View More In Precious Metals. 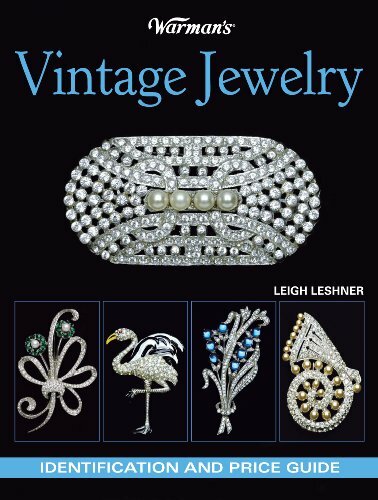 Eight hundred color photos, descriptions, and up-to-date prices are provided in this comprehensive guide to vintage jewelry, enhanced with a historical overview of rhinestones, from the author of Costume Jewelry. Original. 10,000 first printing. If you have any questions about this product by Brand: Krause Publications, contact us by completing and submitting the form below. If you are looking for a specif part number, please include it with your message.